The Choir has established a reputation for performing a wide repertoire encompassing a broad range of styles, catering for all tastes of both audience and singers alike. Recent choral works have included performances of The Land by local composer Patrick Hawes, Requiems by Mozart, Fauré and Rutter; Masses by Vivaldi, Gounod and Schubert and Armed Man Mass (suite) by Karl Jenkins. This style of repertoire is usually performed in the spring term and sometimes includes soloists and an orchestra. Our summer term concerts are very different, with music ranging from popular folk music like Londonderry Air, to songs from shows like Les Misérables and Guys and Dolls, Beatles numbers, firm favourites such as Moon River and The Rhythm of Life and much, much more. These concerts are presented in a relaxed style, with cabaret style seating for the audience and include a buffet in the interval. Our Christmas concerts include well known carols and a number of lesser known lighter pieces. 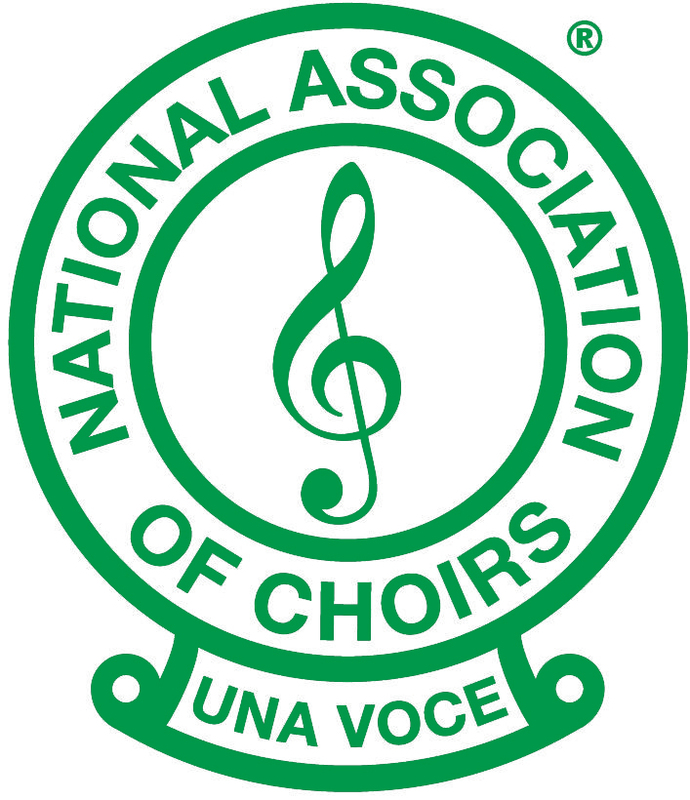 We are members of the National Association of Choirs (NAC) and participate in the East Anglia Groups combined choirs concerts which are organised every few years by the NAC. 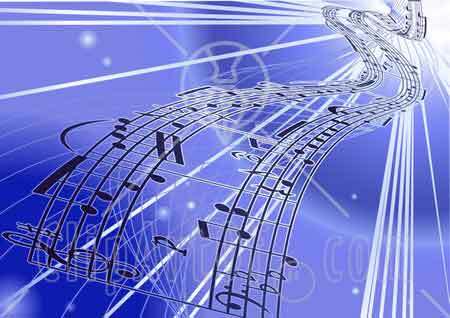 We also belong to Peterborough Music Making, which is made up of nearly 30 musical organisations in the Peterborough area, who co-ordinate joint performances to elevate the status of music in the area.